A c amp experience could have a significant impact on a child’s life. It is therefore important for parents to make an informed decision when choosing the right camp for their child. As a parent, you will want to choose a place that supports the values you instill at home, a place where your child will make new friends and learn life skills for the future. The place you select will hopefully be their home away from home for many summers. 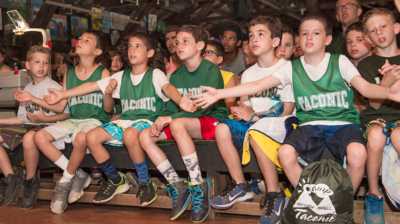 A personal visit to Camp Taconic is the best way to learn everything about us. 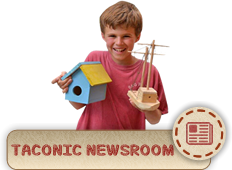 You can learn about our philosophy, facilities, programs… via our website. 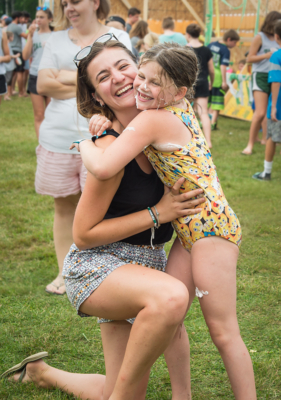 However, our camp family can only be truly understood by spending some time with us in the Berkshires. It is essential for parents to meet and speak with the Directors and to feel comfortable with the people who are ultimately responsible for your child’s well being. 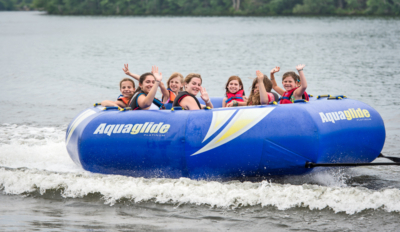 Our hands on approach, getting to know each and every child, seeing our facilities, observing our programs in action, and speaking to current campers will all help you to understand what makes Camp Taconic a special place. We hope that you will visit us this summer so you can experience the magic of Taconic!